Stanford Advanced Materials (SAM) offers a wide range of high purity cesium compounds with competitive price. 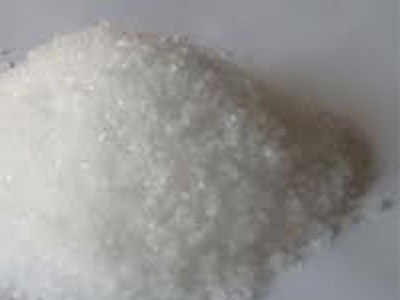 Cesium hydroxide monohydrate can be provided upon requests. Cesium Hydroxide, or caesium hydroxide, is a highly reactive compound which is very hygroscopic. It’s the raw material of cesium products, organic reagent and medical intermediate. Cesium Hydroxide Monohydrate (CsOH•H2O) is widely applied in ceramic, glass and pharmaceuticals industry.